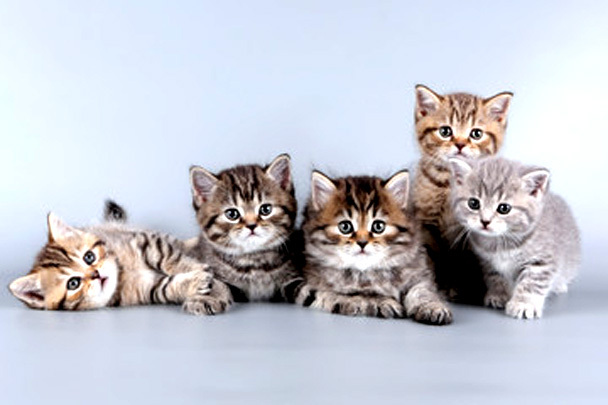 5 Amazing Steps to Train Your Puppy or Cat Within 2 Weeks. If you have a pet in home you know training them is the most difficult task. People love pets especially cats and dogs. Scientists say that pets can reduce human stress. Majority of hospitals in Sri Lanka have fish tanks. Even doctors says watching at a beautiful fish tank is good for health of heart. But really training new pets are not an easy job. No more worries! Today we will teach you about a pet training course. Simply follow these 5 Steps. 1. Train the Pet According to the New Environment. After bringing a new pet to home you should pay special attention. Start to treat your pet same as a family member. Remember every pet feels sadness, happiness, fear, tension and loneliness. Sometimes they feel shyness too. They are just like human. But Pets have sharp instinct about upcoming disasters. They have very sensitive ears too. So first of all try to be friend with your new pet. Call him kindly. Try to walk with new fellow. Then make a comfortable place for him. Do not forget to give toilet training too. You can keep a bed pan or a cardboard box filled with sand. For Puppies you can put some sand flat box near the cage. Make a time table for your pet’s daily activities like feeding, bathing and playing or walking. You should be wise to choose a spare time from your daily and weekly tasks. 2. 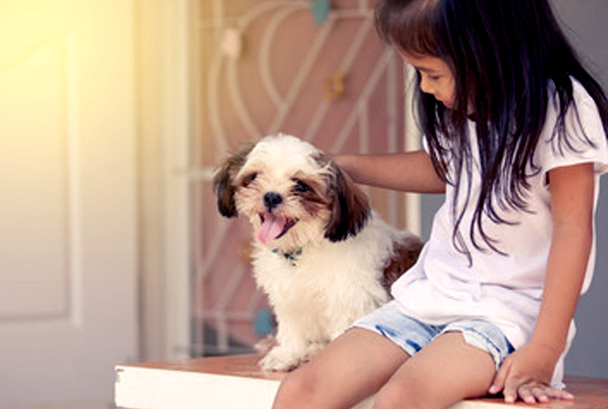 Find out Your Pet’s Favorite Things. Secondly we should recognize the needs of puppy. Test some foods and games. Some dogs like to play balls and others prefer to running games. Believe me; actually my dog Tricksy likes to travel on car with me and my cat Ashi’s favorite food is Samaposha. They have different tastes. So examine them properly. If you have a puppy and need to improve his skills try this. Simply tie a sausage or a fish with a long tread and move toward him to play. Definitely it will be a funny game for both of you. If you practice this, your pet will be friendly with you very soon. Play with them 15 minutes for a day. This will reduce your pet’s stress too. 3. Study about the Pedigree of Your Pet. Dogs have different pedigree. So you have to study about the history of dog. Then it will easy to go medications. This information will be useful for breeding processes too. Sometimes you have to choose various training courses according to specific of their genes. 4. Start to Feed Your Pet Right way. Feed according to the age. Puppies under 12 weeks should feed with small quantities of milk, rice or bread. Remember their abdomens are very small in early ages. Avoid feed too much in food to little puppies. Another important thing is feed your dog or cat in a special regular timetable. If you give them food three times a day, avoid give additional meals between the times. Moreover this will help also to the toilet training too. 5. Train According to Your Commands. Usually dogs and cats learn new things by licking or smelling. Sometimes dogs do biting too. So training your pet according to the command is very important. You should start this since in their very early ages. Then he will learn to follow your commands. In the same time don’t forget to praise his obedience nature and good jobs. Pat his head slowly and call him with affectionate words. Then you can control his furious nature or biting. We have above vacancy. Candidates should have following qualifications. 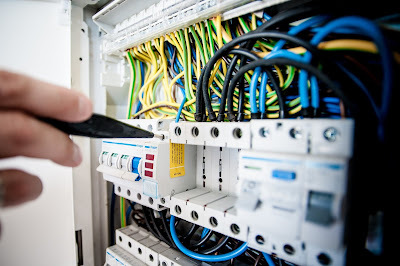 * Vocational Training covering areas of Electrical Wiring, Cabling, Installation, Maintenance and Repairing of Electrical/ Electronic/ IT equipment / IT Solutions..etc..
* Holder of valid riding license. * Ability to work with minimal supervision, multitask and deliver results. Admin Assistant Vacancy in Colombo. Stream. Ability to communicate in English (both written and verbal) and adept in using Microsoft Office packages especially Excel is essential. Working hours are from Monday to Friday from 10.30 am to 6.30 pm and on Saturday from 8.30 am to 1.30 pm. Suitable candidates without work experience and awaiting Advance Level results will be considered for Trainee positions. 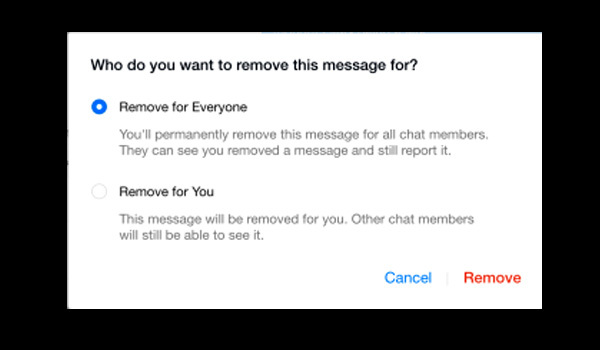 Facebook Introduces a New Option to Delete Chat Messages Faster. 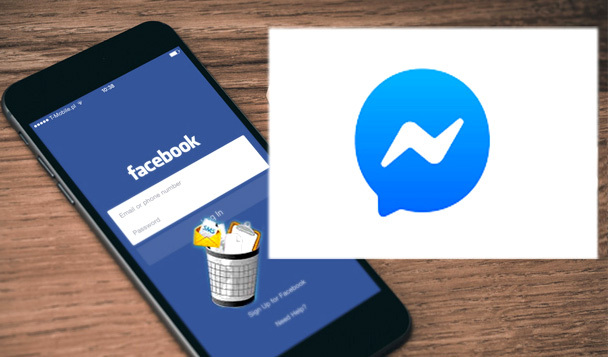 Facebook CEO , Mark Zuckerberg has introduced a new message delete option for Facebook messenger platform. We know that other social media like WhatsApp and Viber already have special delete feature to erase unwanted sent messages immediately. If you accidentally sent a message to someone it allows you to delete the message immediately, before read it by the reader. For an example you can delete Whats App sent messages by using ‘delete for everyone’ within 420 seconds or seven minutes. With this special delete feature message might have already sent but no problem because reader unable to read it. Unfortunately so far most popular Facebook messenger service hasn’t such a useful feature. But Now Facebook has introduced an alternative new message delete option from the effect of 5th of February 2019. This new feature allows you to delete sent messages immediately just within 10 minutes periods. It is very Simple All you have to do is just press and holds sent message and select ‘remove for everyone’ option next to the message. If you use the desktop please select the messenger and use three dots on the top of the chat field to get this new delete message option. We Accept ALL kind of Party Food Orders. 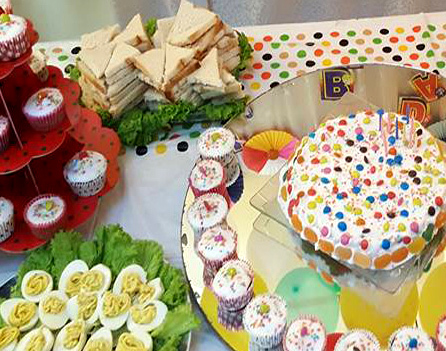 Cakes,Puddings, Pastries and All Kind of Easy Foods. Ideal for Office Parties, Birthdays And School Parties....Ability to order even in small quantities. Design Your Birthday Cake According Your Wish. Good Quality, Clean Homemade Products. Very Reasonable prices. Easy to Order. Please Call us for more details. Food Trend 2019 – British Folk Prone to Sri Lankan Foods. Many of Recent Food researches have showed that people in the world are changing food habits. I think it is mostly a positive thinking regarding human health and protecting environment. Except the Organic Food Trend, some people moving to a vegetarian food trend too. Newest research of ‘BBC Good Food’ website declared that Sri Lankan Foods will be more popular among British people in Year 2019. Moreover they have said past researches have showed Britain has a considerable demand for Sri Lankan foods. 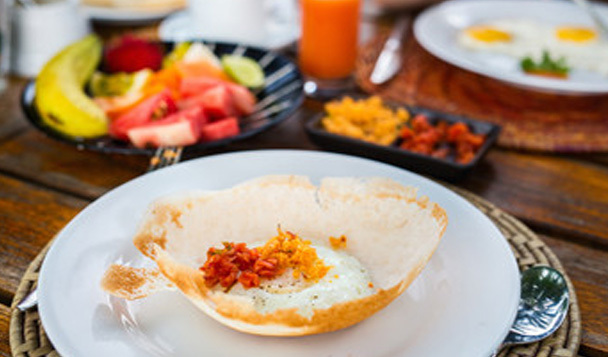 Sri Lankan Foods have become popular in top food lists in Britain. Lankan Restaurants in Britain Stalls like London’s Hoppers, The Coconut Tree and Kottu Lanka are great examples. Really Sri Lankan foods have great in taste because of unique flavors of natural spices. That is why Lankan foods have been popular among majority of other European countries too. 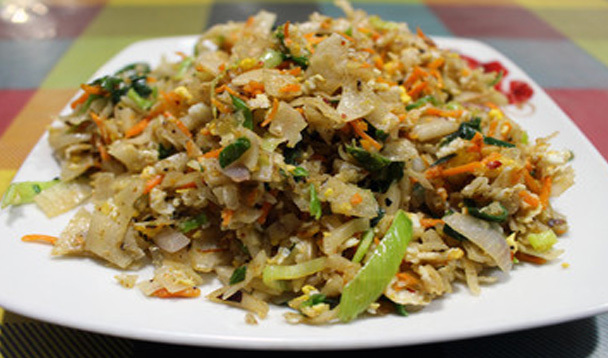 Most popular Sri Lankan Foods are Hoppers, Kottu and Cocount Sambole (Pol Sambole). There are many Sri Lankan restaurants in London and those are very popular among British people too. Another trend is Burmese Foods has become to the second place of most popular food lists in Britain. Other two remarkable new food trends are most people prefer non alcoholic or low alcoholic beverages like cocktails or mocktails. There is a considerable demand for vegetarian foods too. According to the other facts of researches mutton will be more popular meat in year 2019. Happy news is usages of Eco Friendly recycling food packaging methods are also being popular among majority of restaurants and product markets. As a result hopefully we will able to see ‘Rescued Food Trend ‘in coming years! 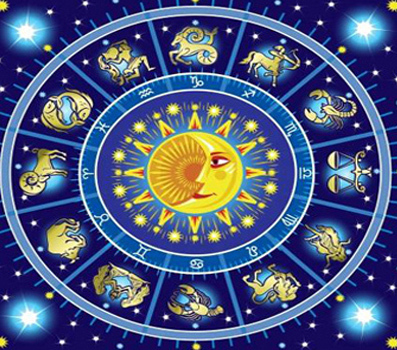 Horoscope Making, Matchmaking, Predictions and Nekath Making Services are available via Email. No need to visits or appointments. Save Your time. Get detailed accurate result sheets in Sinhala Medium for very reasonable Fee. Dolphin & Whale Watching with Princess of Lanka. Sri Lanka is the most beautiful island paradise in South Indian Ocean. That is why people are called this amazing island as ‘The Pearl in the Indian Ocean’. Tourists attracted in beautiful coasts, jungles, historic places, Natural Water Falls and Natural forests in all around the island. Famous Lonely planet magazine have listed the island of Sri Lanka as one of The Best Travel Destinations in the World in 2017 and Best in Travel – Top 10 countries in 2019. Especially Hikkaduwa, Unawatuna and Trincomalee are most popular beaches in Sri Lanka. There is no any argument about the unique situations and surroundings of those coasts. If you are interest about whale watching we mostly recommend journey of “Princes of Lanka”. 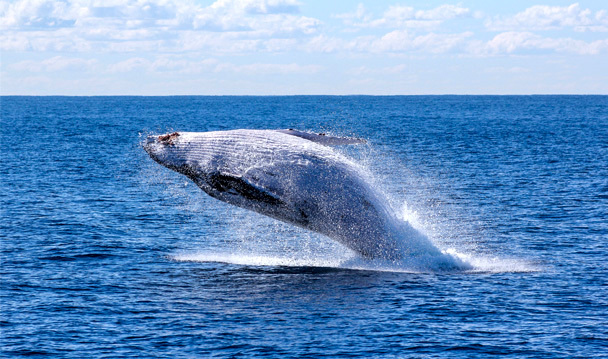 This whale watching project has been started in Galle since 2011 for the first time. 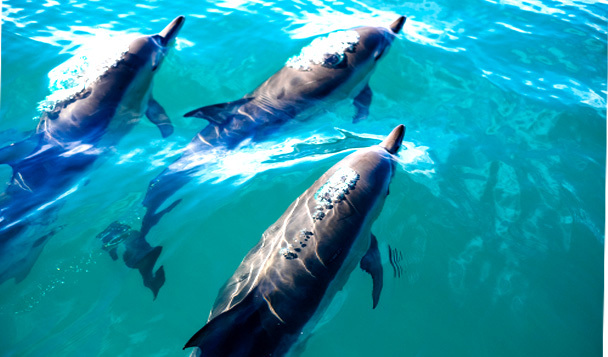 According to thousands of comments, compliments and favorable responding of passengers in past consecutive 7 years, we can say it has become the most successful whale and dolphin watching Project in Sri Lanka so far. This project is conducted by Sri Lanka Navy Force. Hence no any reason to worry about the safety. Their crew offers an excellent facilities and hospitality. No matter whether you are a local or foreign tourist anyone can choose several packages for reasonable charges. Now you can enjoy one day Jet Liner cruise on Princess of Lanka with unforgettable experiences. The main destination expands Galle to Trincomalee in the South Indian Ocean. The Cruise scheduled time period, as November to April and May to October. Usually Most demand Season is November to April. It is scheduled to sail in Saturdays and Sundays. Passengers can choose snacks, beverages as well as Audio or video facilities with live broadcast digital cameras. The service of medical crew is really excellent. Charges are very reasonable. There are several cruise packages. General Cruise and special cruises. Special cruises are divided in to three package categories one hour cruise, three hours cruise and five hours cruise. Usually booking of Princess of Lanka is not an easy job due to high demands of tourists. Perhaps you will have to struggle little. However without any doubt the voyage of Princess of Lanka will bring you an unforgettable lifetime sweet experience. Enjoy your journey! 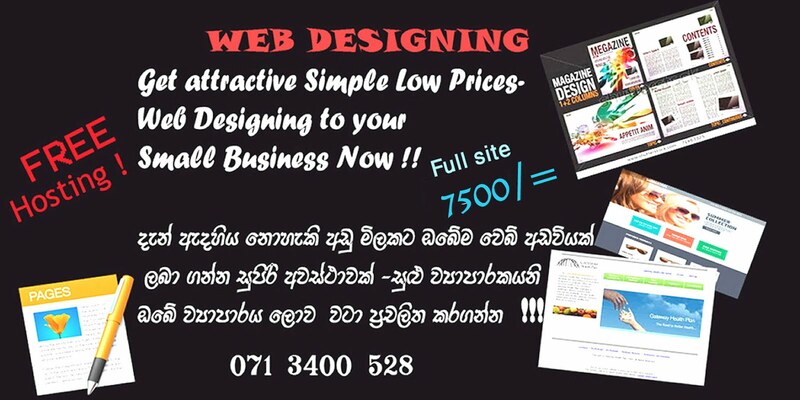 WEB DESIGNING FOR LOWEST PRICES...!! SL Reader. Simple theme. Powered by Blogger.